Outside of our students and alumni, our employees are some of Columbia College’s biggest and best assets. 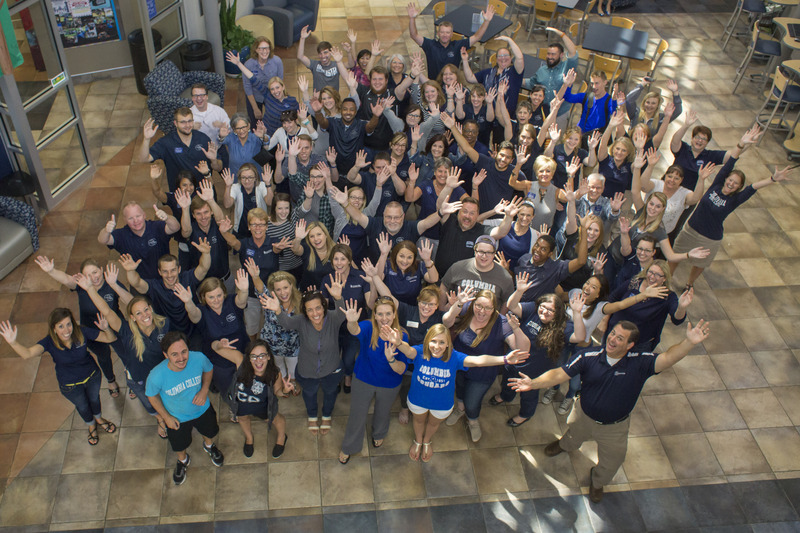 Welcome to these employees who joined the college or changed positions in July. 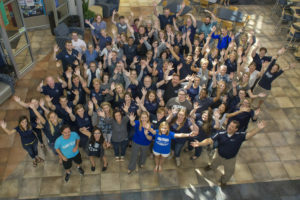 Join the many employees who support our college by making a payroll pledge online or one-time donation, online or by mail. Visit www.ccis.edu/wearecc to get started today.